Athens, Ga. – The University of Georgia College of Environment and Design will host a lecture by Wes Jackson, a leader in the international movement for sustainable agriculture, on March 28 at 2 p.m. in the UGA Chapel. The lecture is in honor of the 30th anniversary of the Environmental Ethics Certificate Program and will be co-sponsored by the Jane and Harry Willson Center for Humanities and Arts. It is also the annual Odum Environmental Ethics Lecture. This event is free and open to the public. 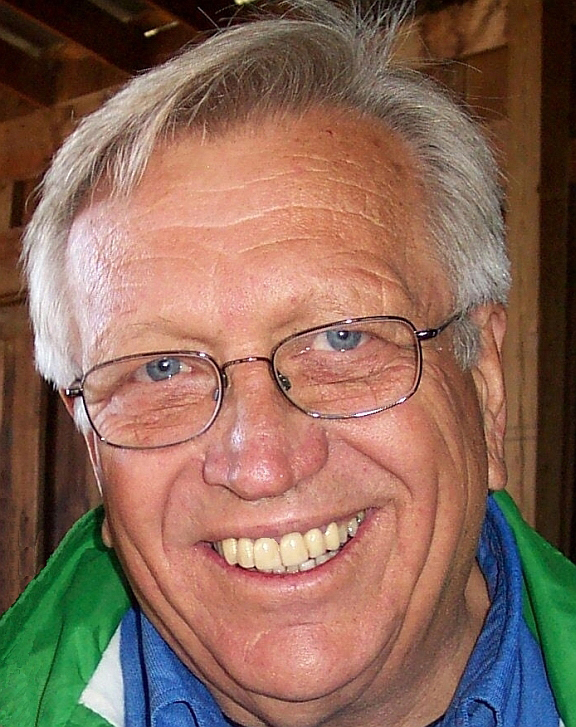 Jackson is founder and president of The Land Institute, a nonprofit organization in Salina, Kan., dedicated to the principles of ecological agriculture. A cornerstone of the institute’s research efforts is the development of agricultural systems that mimic natural ecosystems. Jackson is the originator of the concept of perennial polyculture, an agricultural system that relies on perennial grains, preserves soil, reduces water inputs and mimics the Great Plains ecosystems in the surrounding area. The institute is also home to Sunshine Farm, a completely solar-powered farm operation, and the Matfield Green project, an investigation of the economic and social dynamics that led to the decline of rural America. The work of The Land Institute has been featured in The Atlantic Monthly, Audubon, National Geographic, Time magazine and National Public Radio. Jackson is a recipient of the Pew Conservation Scholars award (1990), a MacArthur Fellowship (1992), Right Livelihood Award (Stockholm), known as the “Alternative Nobel Prize” (2000), and the Louis Bromfield Award (2010). He has received five honorary doctorates. In 2007, he received the University of Kansas Distinguished Service Award and was one of the 2011 recipients of the University of Kansas College of Liberal Arts and Sciences Distinguished Alumni Awards. In addition to lecturing nationwide and abroad on the subject of sustainable agriculture, Jackson is a Post Carbon Institute Fellow and serves on the editorial board of Solutions. The UGA Chapel is located on the university’s historic North Campus, and public pay parking can be found in the parking deck on South Jackson Street or downtown.